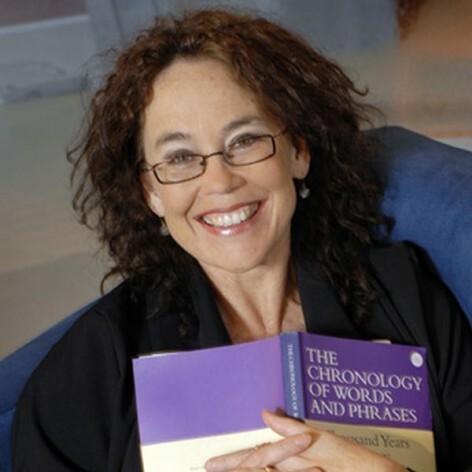 Kate Burridge holds the Chair of Linguistics at Monash University and is a fellow of the Australian Academy of the Humanities. Her books include: Euphemism and Dysphemism: Language used as shield and weapon (with Keith Allan), Syntactic Change in Germanic, English in Australia and New Zealand (with Jean Mulder), Blooming English: Observations on the roots, cultivation and hybrids of the English Language, Weeds in the Garden of Words: Further observations on the tangled history of the English language, Forbidden Words: Taboo and the censoring of language (with Keith Allan), Introducing English Grammar (with Kersti Börjars), Gift of the Gob: Morsels of English language history and (with Debbie de Lapps) two VCE textbooks Love the Lingo and Living Lingo. She is a regular presenter of language segments on radio and has appeared as a panelist on ABC TV&apos;s Can We Help?.